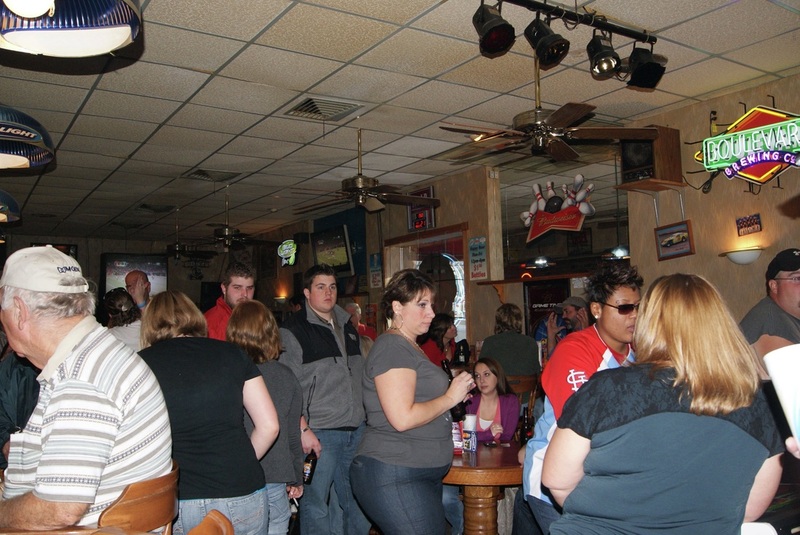 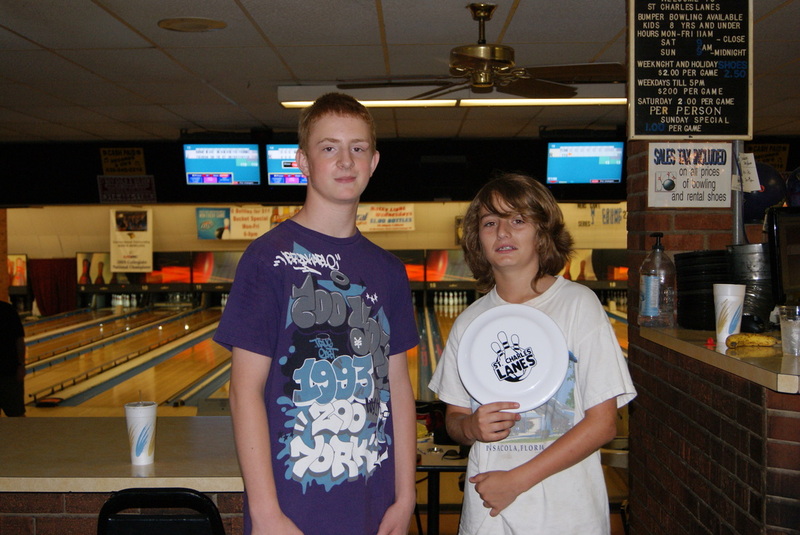 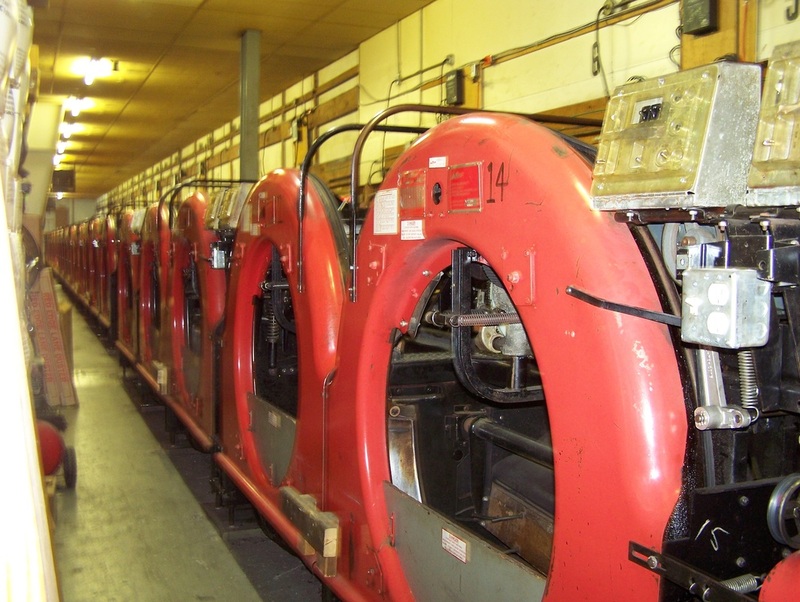 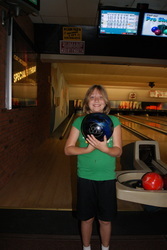 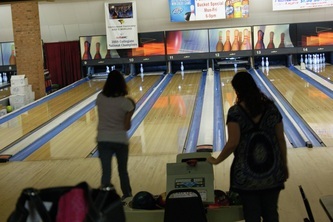 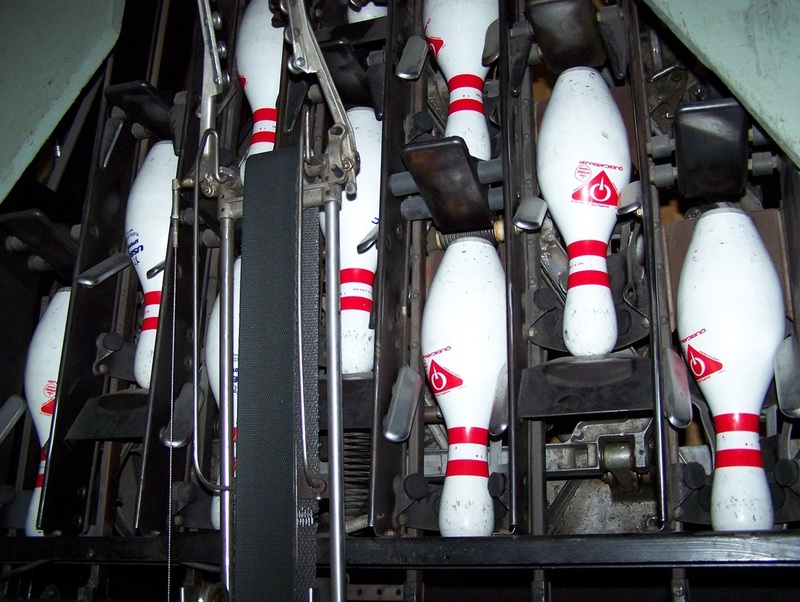 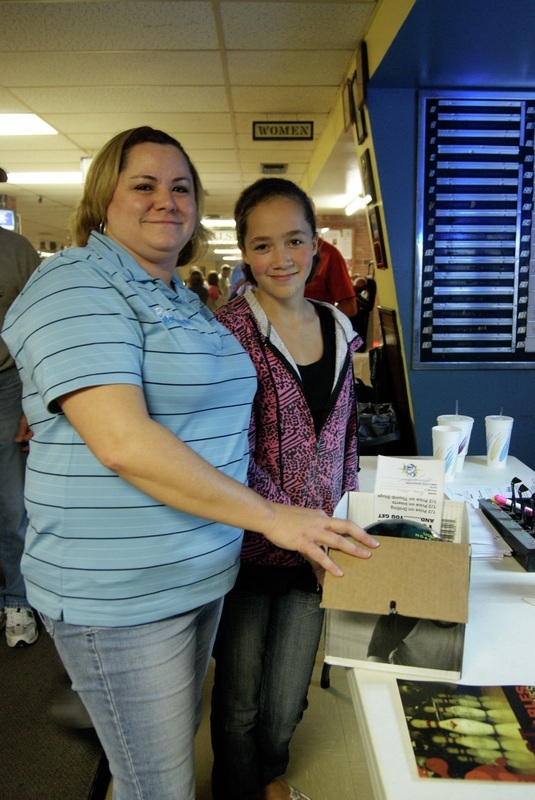 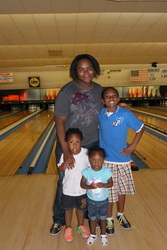 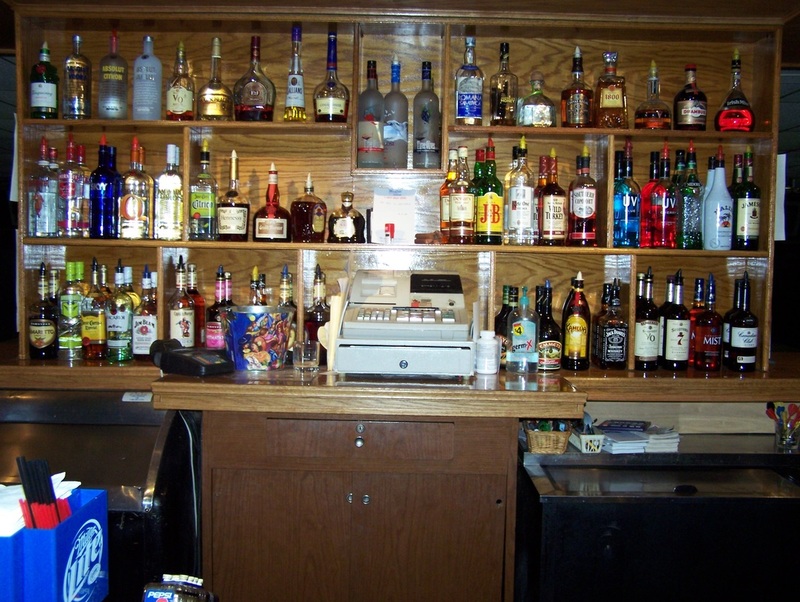 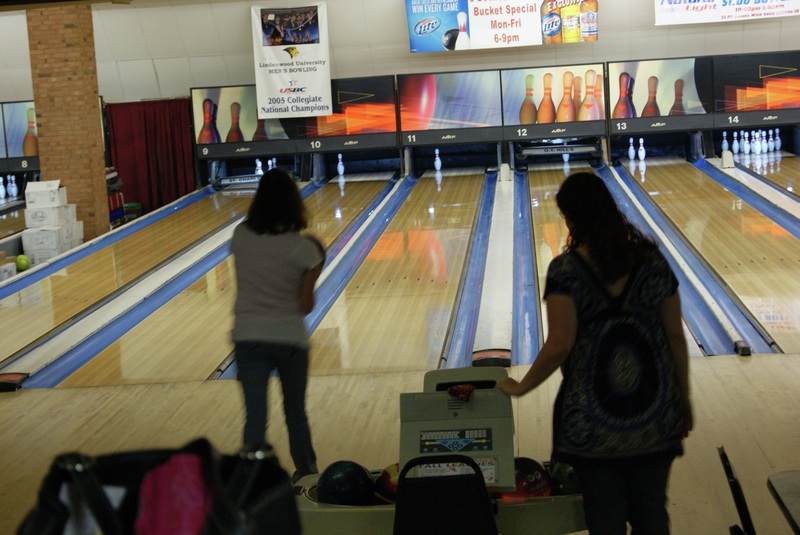 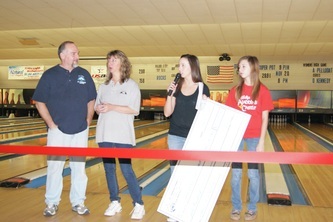 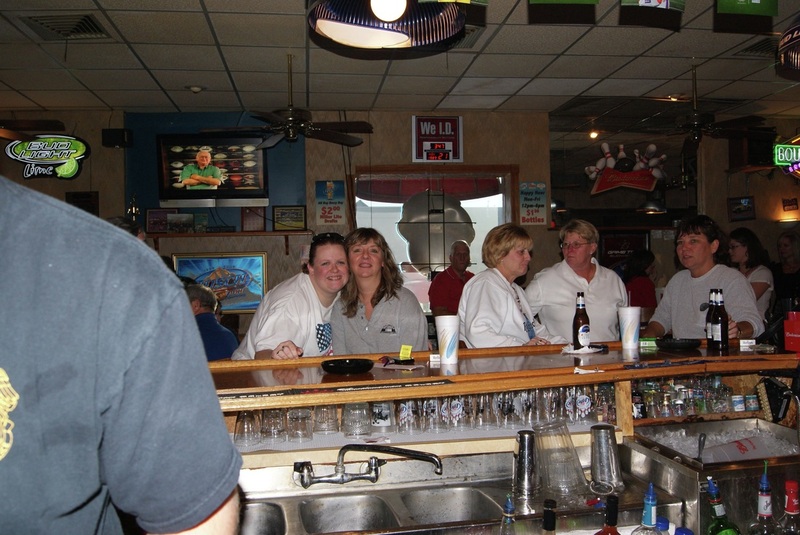 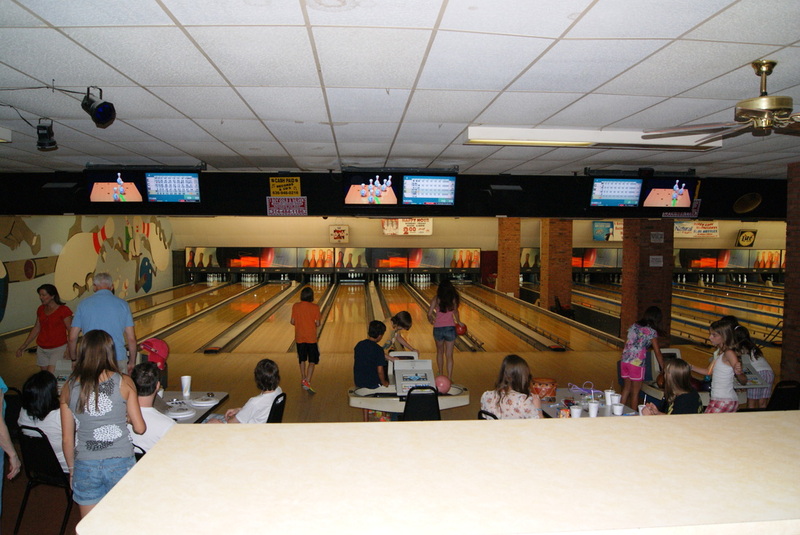 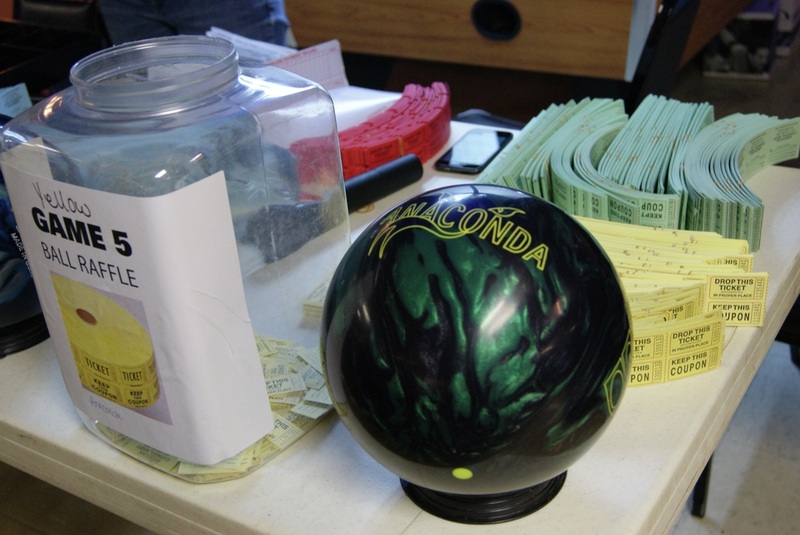 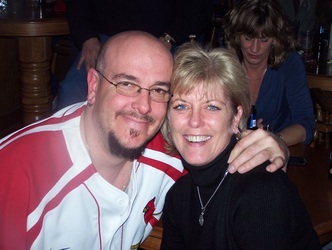 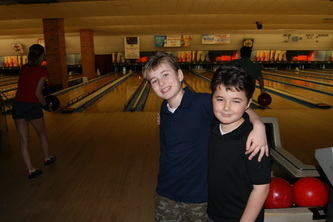 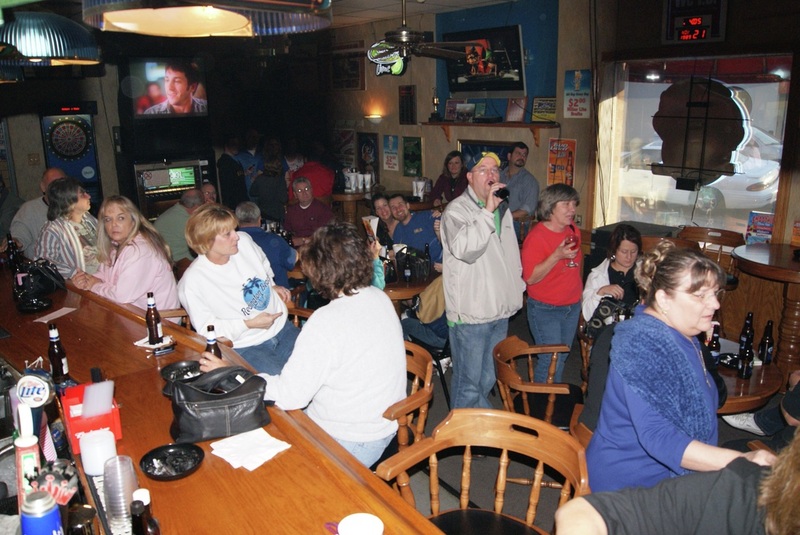 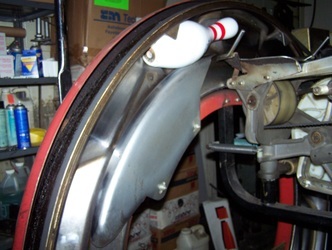 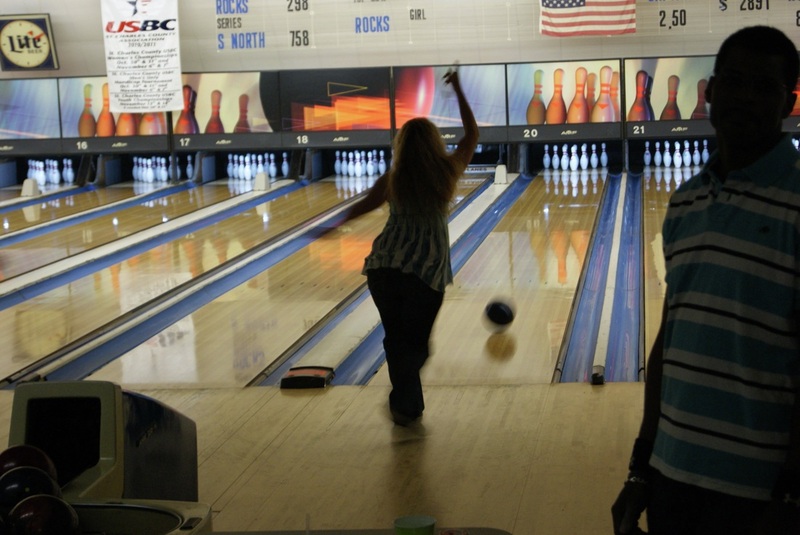 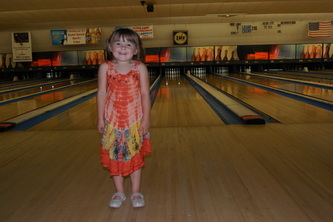 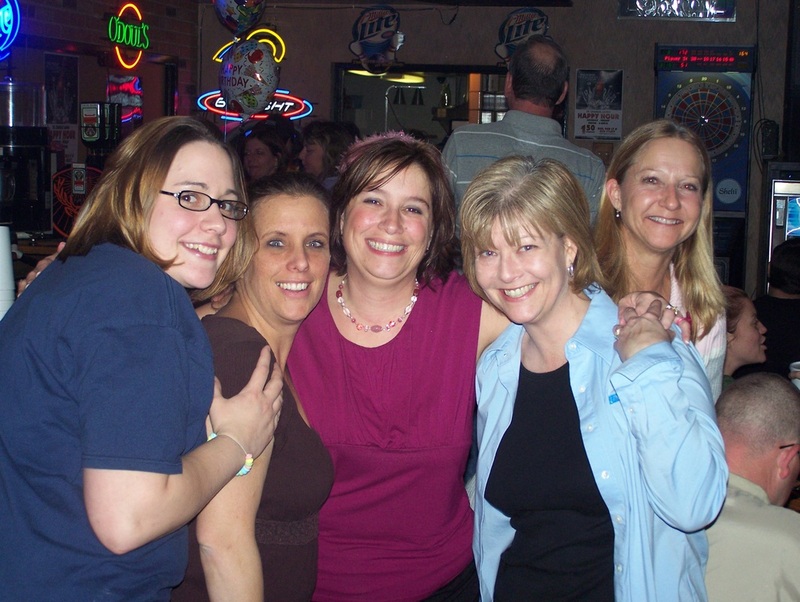 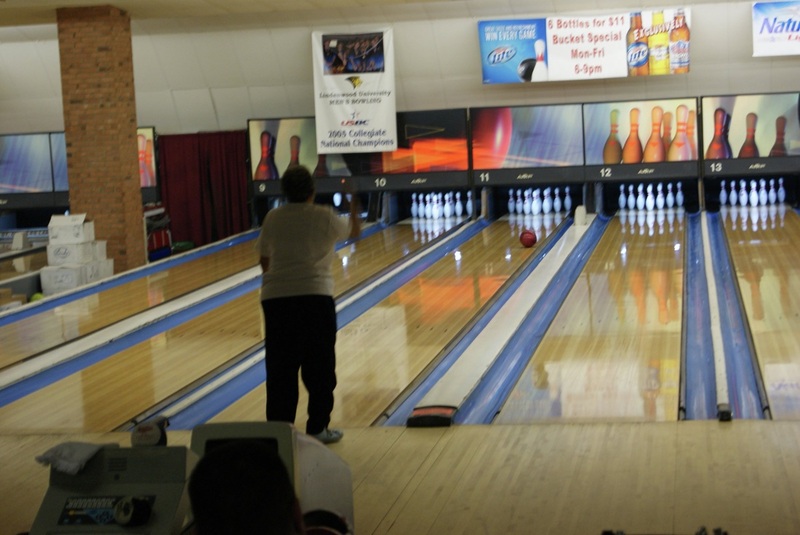 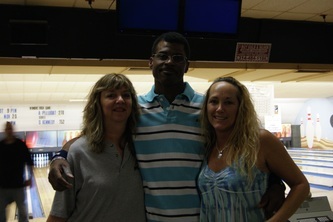 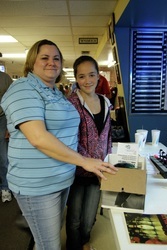 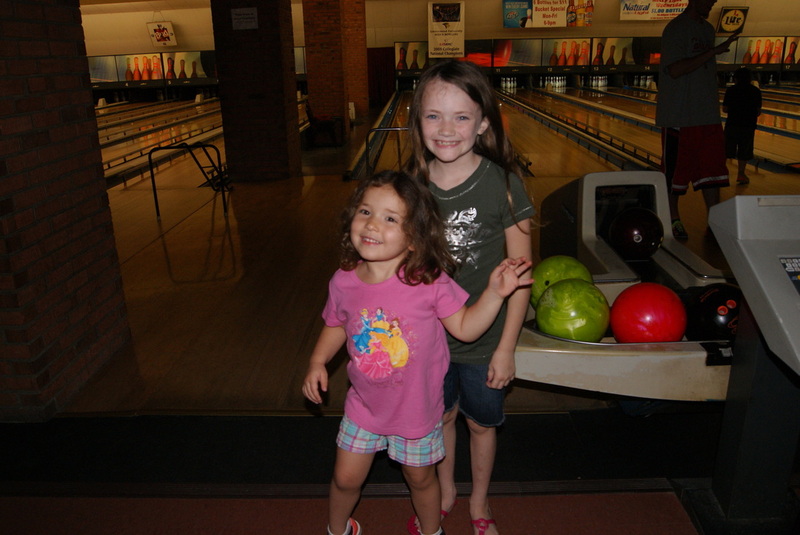 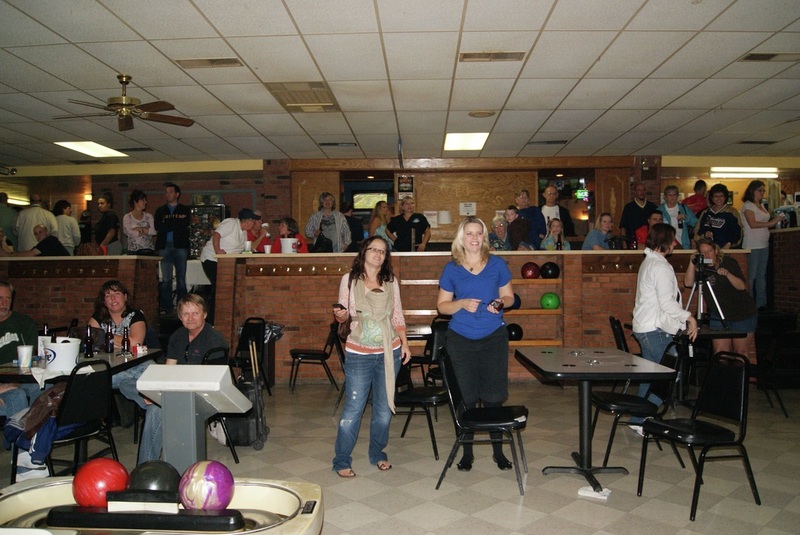 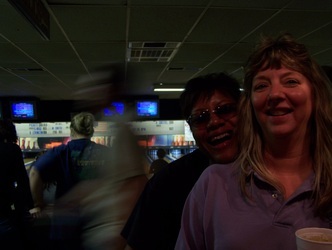 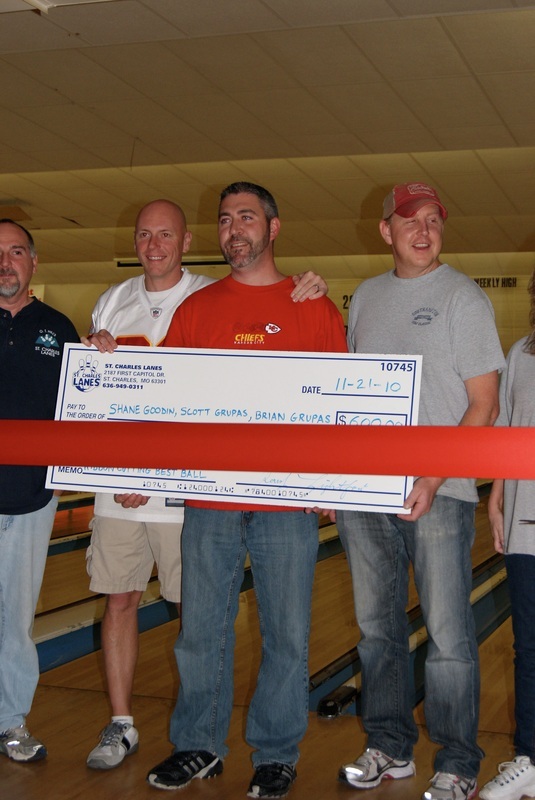 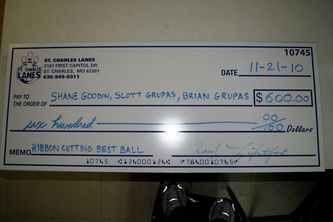 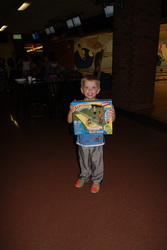 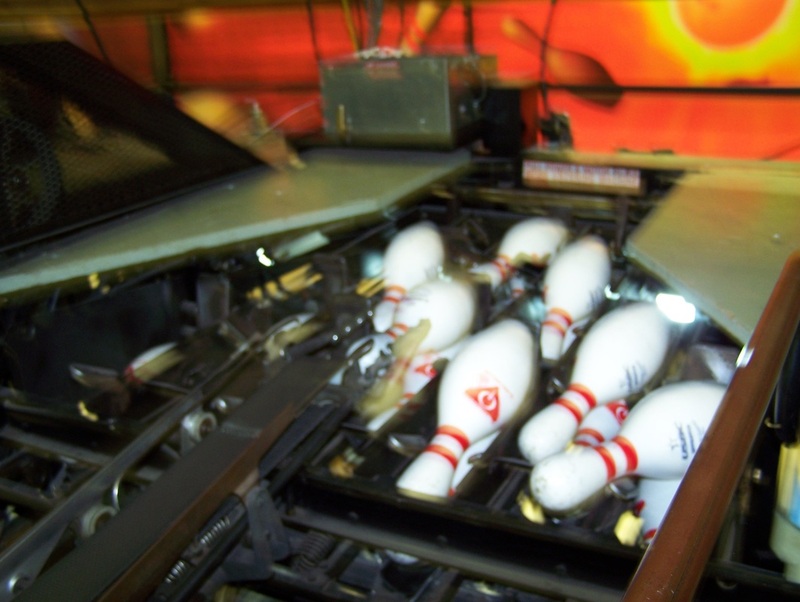 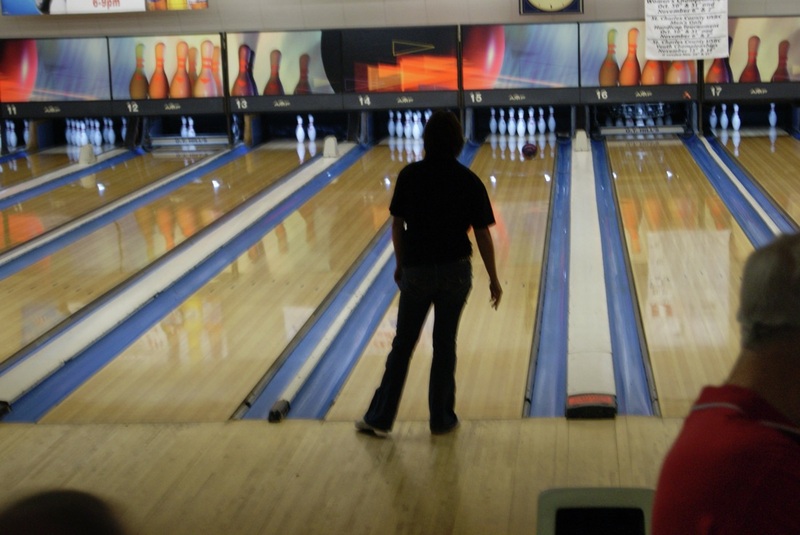 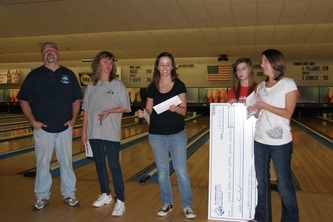 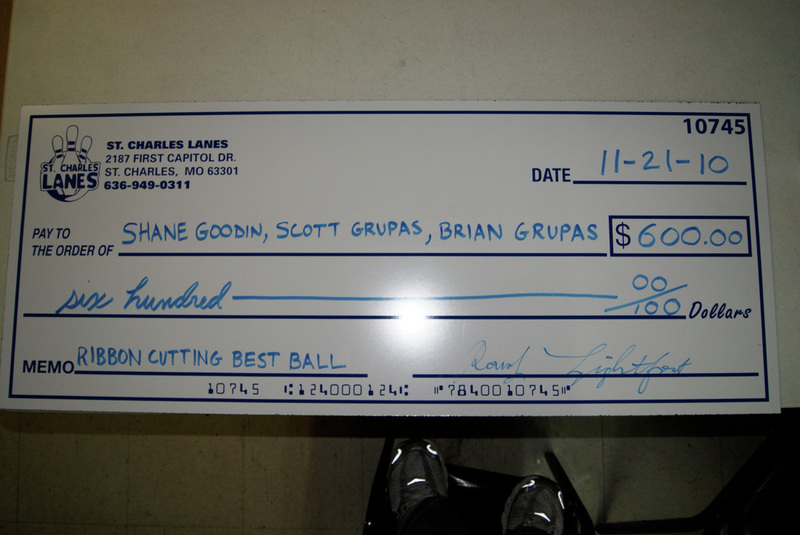 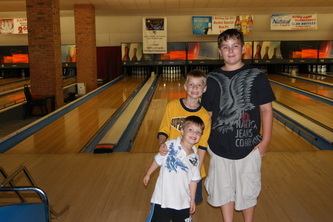 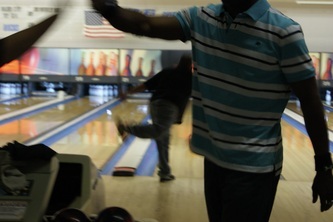 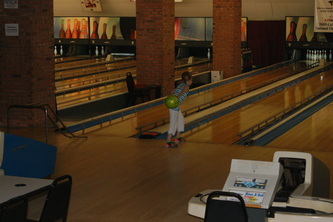 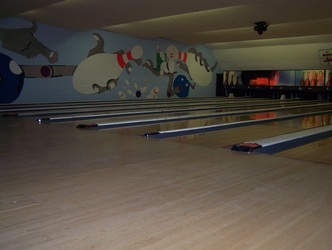 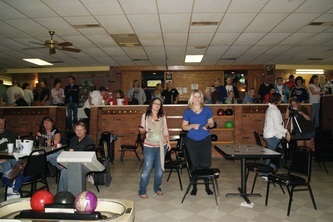 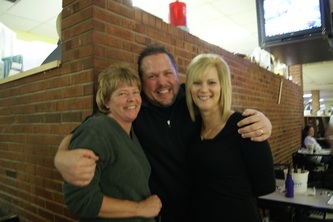 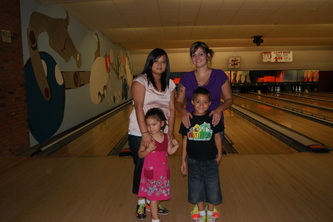 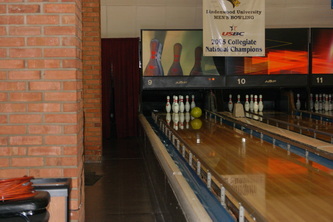 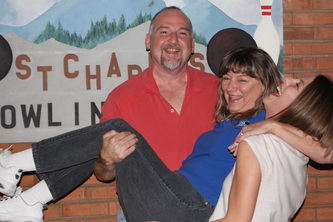 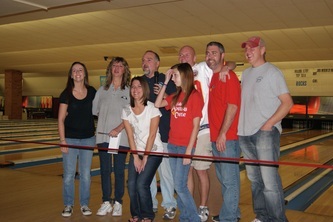 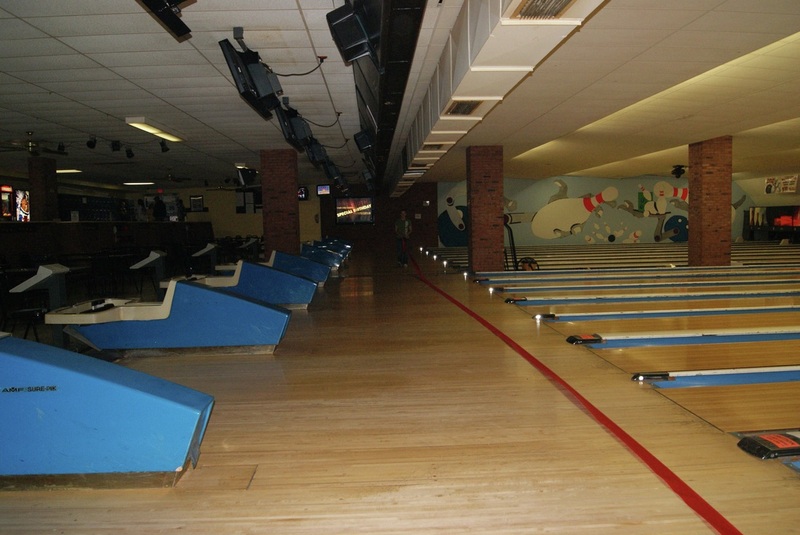 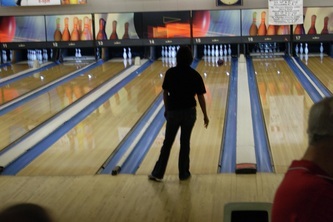 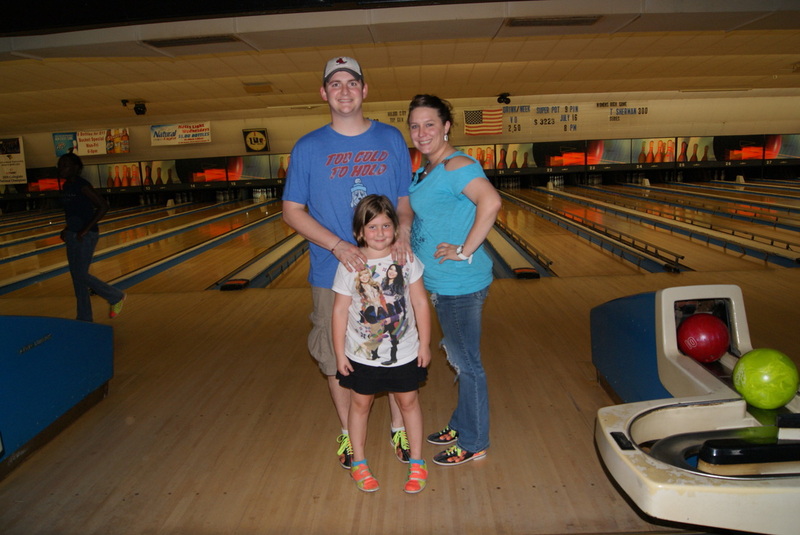 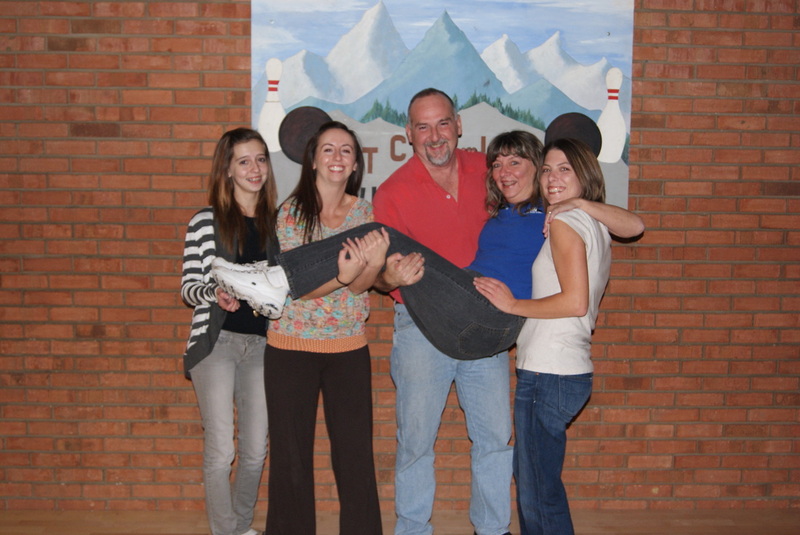 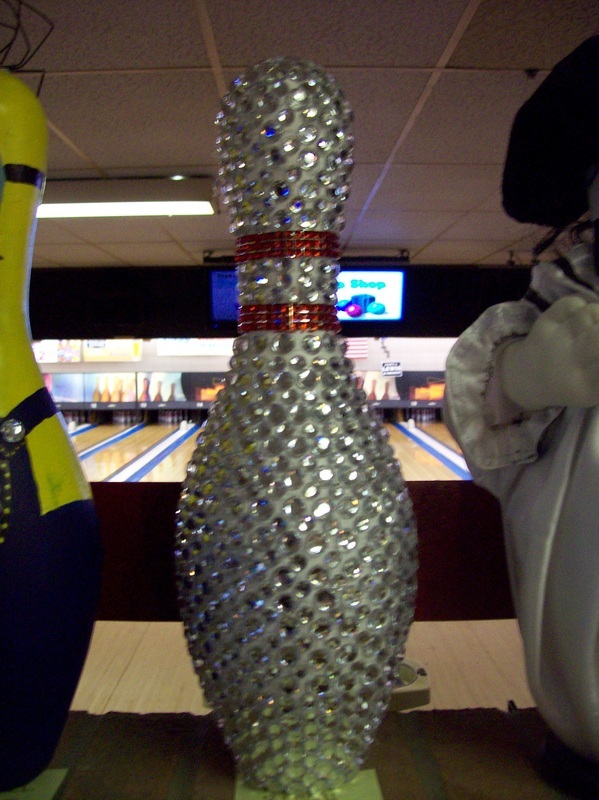 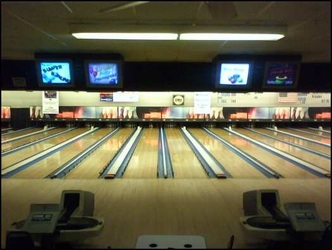 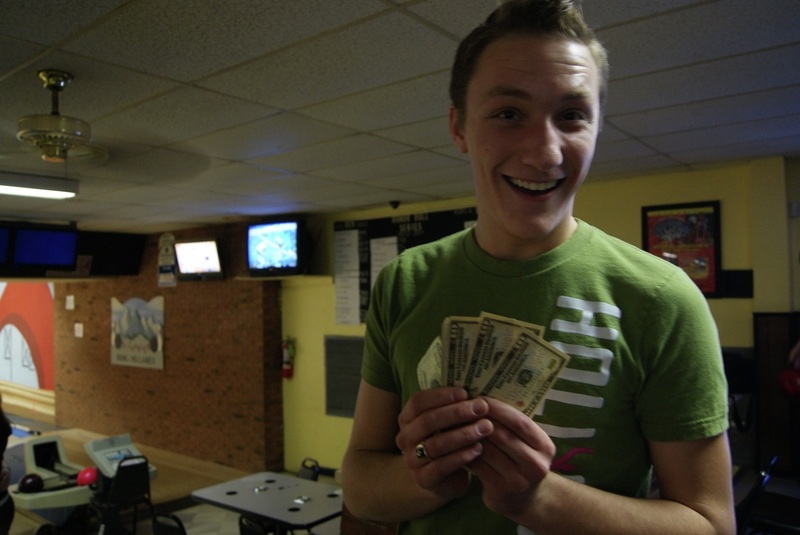 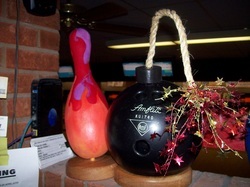 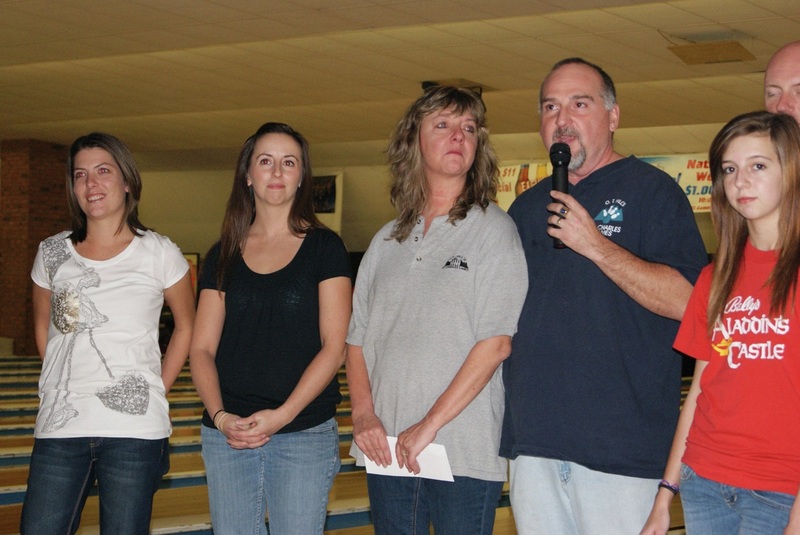 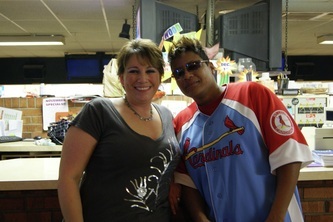 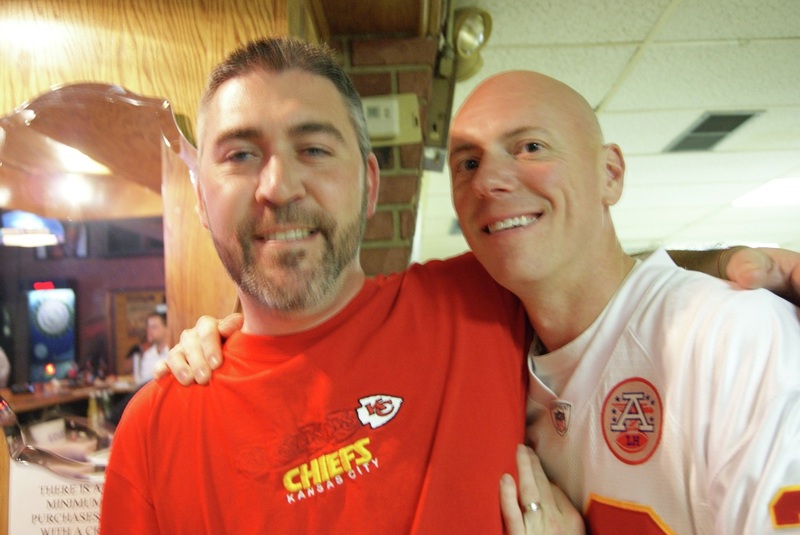 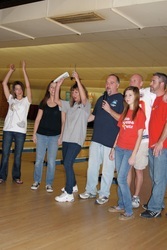 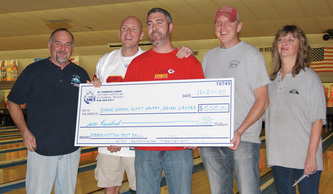 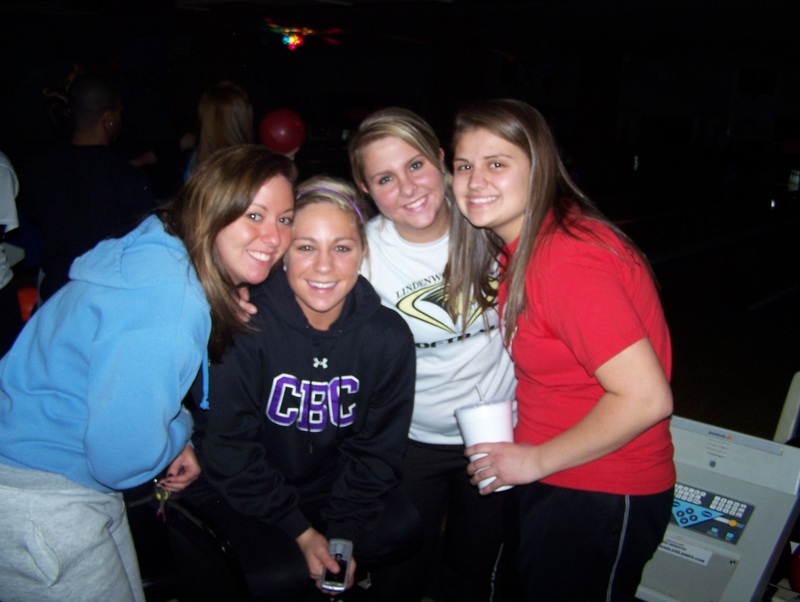 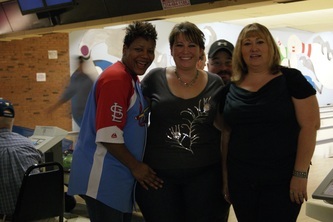 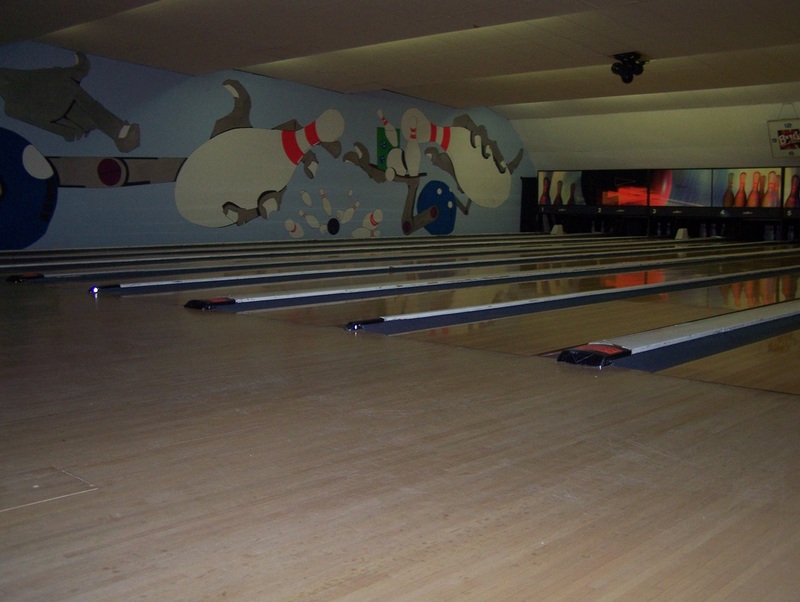 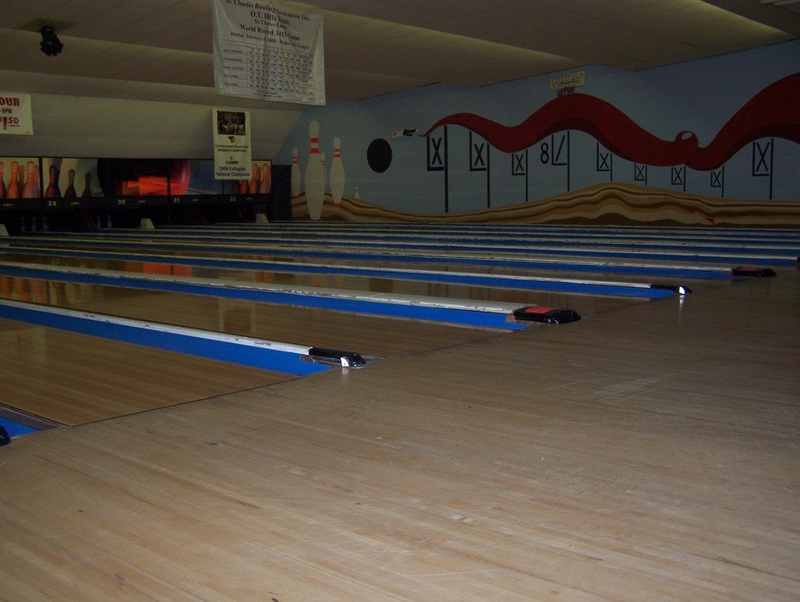 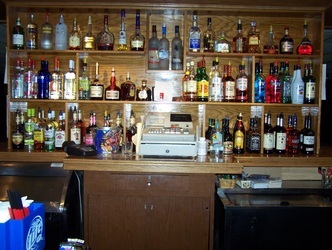 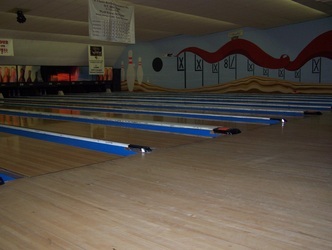 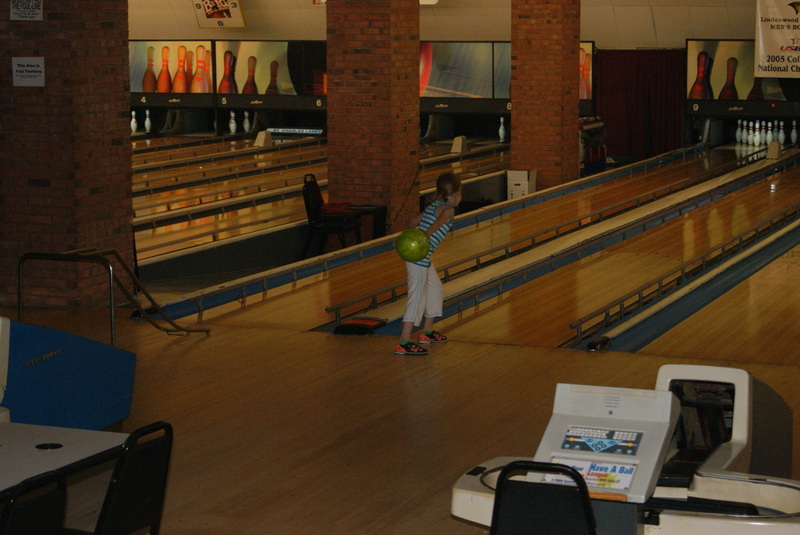 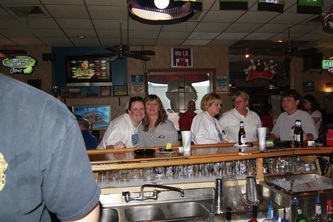 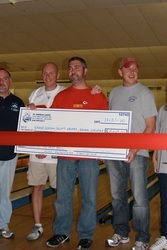 Photo Gallery - ST CHARLES LANES 2187 First Capitol Drive St. Charles, MO 63301 636-949-0311 . 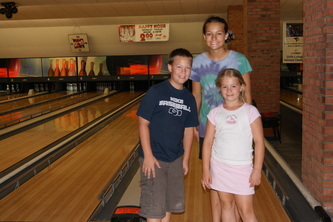 July 9th, 2011 Children's Day!! !